Israeli PM Netanyahu responds to U.S. Secretary of State John Kerry on Peace in the Middle East. 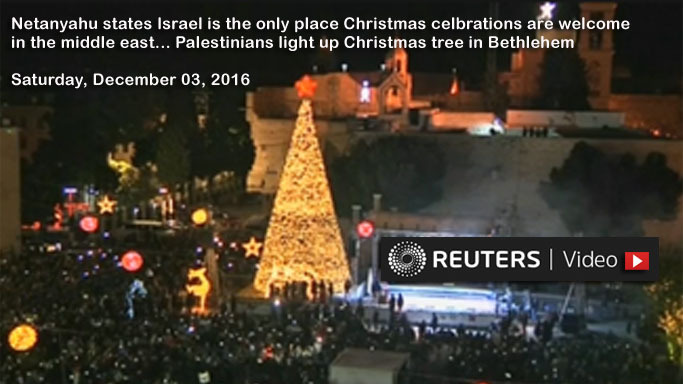 Netanyahu lies in his speech that Israel is the only safe place for Christmas in the Middle East, however, if you do a search of Christmas celebrations for Palestine, Syria, and other Middle Eastern countries, there are many celebrations as they celebrate the birth of Jesus Christ, who they consider a Profit, and cherish Mother Mary. In addition, there are videos of the Israeli “Defense” Force attacking the Palestinians dressed like Santa Clause and denying them access to Jerusalem. Syrians celebrate their liberation and Christmas in Aleppo 2016! Robert Martin, an Australian activist, who lives in Melbourne was drawn to Palestine at the commencement of Israel’s Gaza attack. Robert began to investigate what was actually happening in Palestine and couldn’t rely on main stream media for the truth so he decided to see for himself. 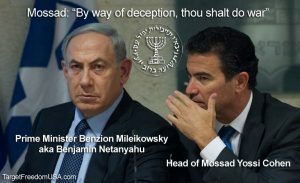 Yossi Cohen, the head of Israel’s nefarious terrorist organization Mossad secretly visited Washington on or around February 4, 2016, according to PressTV. In what would be his first overseas visit since assuming office. According to the report, Cohen held his first round of talks with senior members of the U.S. intelligence community and with his counterpart, CIA director John Brennan and National Security Adviser Susan Rice. In addition to making new acquaintances, Cohen discussed intelligence cooperation between the U.S. and Israel. Arabs, Christians and Jews lived in virtual peace and harmony together for over 1,300 years until the Zionists invaded; see the Ronen Berelovich’s A Zionist Story and the nefarious Balfour Declaration. 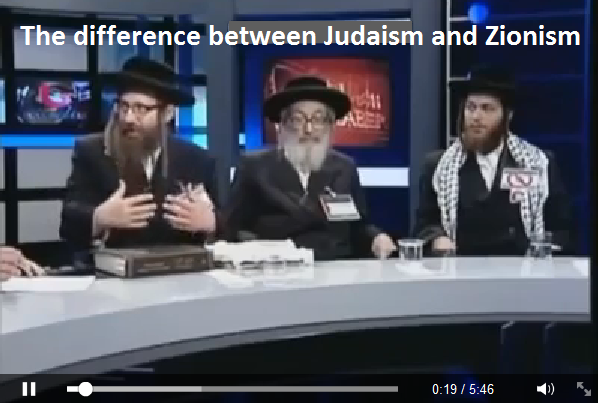 Excellent 5 minute explanation by this Jewish Rabbi. 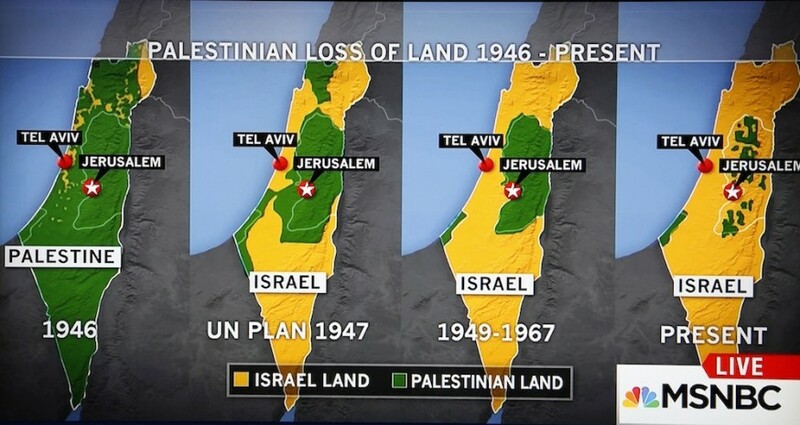 There’s one way of looking at it – any pressure applied on Israel is a step in the right direction. Anyone taking these bastards on deserves credit but …… there’s another, more realistic way of looking at it……. 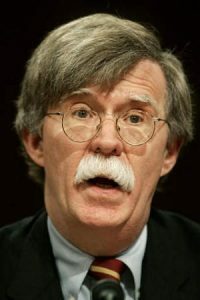 Have they demanded to inspect Israel’s nuclear facilities? The whole purpose of the International Atomic Energy Agency is to do just that! All nations with nuclear capabilities have to abide by the IAEA’s directives….. all except one – ISRAEL! The crazy thing about this is the UN would be perfectly within its rights to demand each & every one of the above & may I say, I could add a ton more to the list! Or should I talk about the land they’ve already stolen, not just from the Palestinians but the oil-laden Golan Heights from Syria? 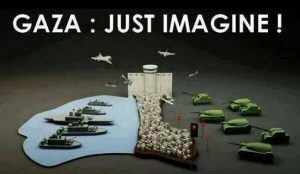 Should I mention how on a daily basis Israel commits gross human rights violations, how they’re denying Palestinians bare essentials like water, electricity & medicine or how to all intents & purposes they’re committing Genocide? Should I pour scorn over the fact these gangsters have been allowed to ignore previous UN resolutions? No surprise they’ve already said they’re going to ignore the UN, effectively sticking two fingers up to the international community – UP YOURS! WE’RE GOING TO DO & TAKE WHAT WE WANT! It doesn’t seem possible but not only is all this occurring before our very eyes, if ever anyone says ‘hold the goddamn phone a minute. You can’t do that’, there’s a massive steward’s inquiry, with the end result – you’re branded a racist by the greatest racists in history! Which leads me to the most blood-churning aspect of this whole sordid affair – Zionists are demanding our politicians pass laws in order to render criticism of Israel a criminal act that’s punishable by law….. & the worst part of it…. THERESA MAY NOT ONLY INTENDS TO DO SO BUT IT’S ALL BEING DONE THROUGH THE BACK DOOR! I’m sorry to disappoint, especially since this UN resolution & Kerry’s apparent intervention all but seems a major embarrassment & badly needed slap in the face for that callous, lying, heap of steaming horse manure Netanyahu. What difference if zero pressure is applied on Israel? And I’ll be damned if I’m going to praise Obama or any two-bit lousy hypocrite! I really do believe we’re being taken for yet another ginormous ride. I agree with Michael and Norman Finkelstein and am a pessimist about this whole thing. As Norman says, I think it’s a good thing that this has now been documented but there just isn’t much teeth in it. Have you guys heard about the world conference to be held in Paris on Jan. 15 where they will supposedly decide on the solution? Seems scary…many are saying how it will fulfill Biblical prophecy which we all know is blasphemous! Also, what about the “coup” of DHS that is around the same time? All of this right before the inauguration? Call me crazy but something is definitely brewing. As for Kerry – all I can muster is this is far too little & way too late. Personally I find it insulting that after 8 years of Obama & 4 years of Kerry, they wait till their political careers are virtually over with & then we’re supposed to congratulate these two chickens for finally doing something right AFTER DOING A MILLION THINGS WRONG? You’ve got to be kidding me! Furthermore, the UN has said bugger all about the fact Israel has already stated they will not abide by the UN’s decision. What’s the point of a UN resolution if you have no intention to back it up? I’m sorry – if there are people today that don’t realise the Palestinians are 100% the victims then THEY NEVER WILL, so all the publicity under the Sun won’t make a scrap of a bit of difference.